I belong to a writer’s group and have since, I think, about 2007. I haven’t always been an active member, but I knew I had a place to meet with writers. I knew I could get honest feedback from the other members and if my skin was thick enough, even encouragement. When it comes to writing groups, they are often either good or bad. Bad groups are places where good writing and writers go to die. While this analogy may be a bit melodramatic, there is some truth in this. Good writing groups provide feedback and encouragement along with comradely. Friendships build along with the gaining of experience. My writing group falls into this category. It’s why I keep going back. Lessons abound all the time if one is open to them. When I began writing seriously, I had no idea of what my life would be like. I’ve since decided that it is the pressure. I love writing and the creative process but along with it comes pressure if you want to take your writing somewhere. The pressure to produce and submit work, the pressure to always do more and be better. And, if you are like me, pressure to learn and grow. Not to mention there is the pressure of deadlines. The problem is I’ve done this to myself. 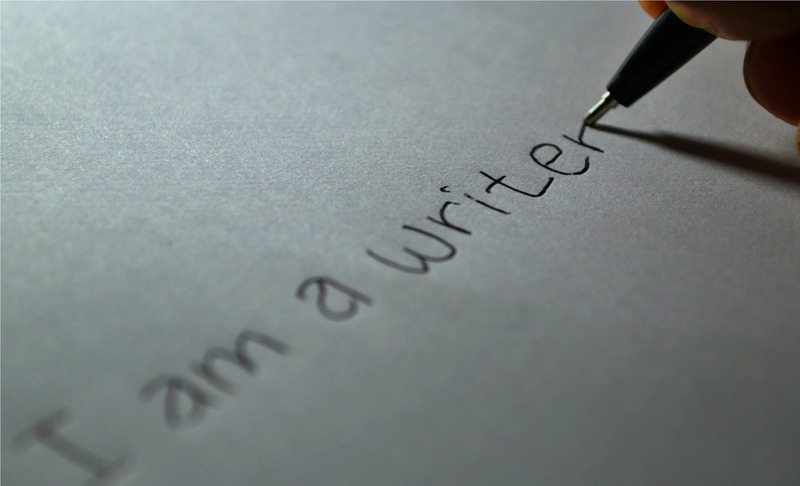 I choose to have a blog and write novels. Well, I have one done with ideas for a couple more. I choose to write flash fiction, which is the pressure of a condensed story. I wouldn’t give any of these things up. But, I find myself longing for something simpler, with much less pressure. I’ve had an idea for a writing group that only writes, no critiquing. A place where ideas are thrown into a hat pulled out with a generous time limit given, and everyone just puts pen to paper. The only reason for timed writings is so we know when to stop and share. We would share our work with only positive comments given. This space would be a place of comfort and peace where ritual would be as important as the words. This dream group would be a place to let go of deadlines and works in progress. And friendships can grow without the sting of competition. I am fortunate that I have a circle of friends who are going to help me realize this dream, at least for an evening. My friends aren’t writers but we tend to be an adventurous group, so this isn’t outside our normal. I am looking forward to this evening. So much so, I can barely contain my excitement. We will contribute words and ideas to a basket, and then we will write. I don’t know if this will go further, but for one evening, I will participate in both of the things I love, friendship and writing. I often wonder if I have time in my schedule to create a writing group like this. My friends are kind enough to help me experiment with the idea of creating this group. Perhaps, this is a possibility. Sounds like you will have fun…enjoy! Reflection on how the group turned out for you? Was it what you imagined your writing group to be? I loved your little friend writing group. I hope we all did. We are all so beautiful and the reading of some of our writing revealed more of that! Lucky lucky lucky we are!